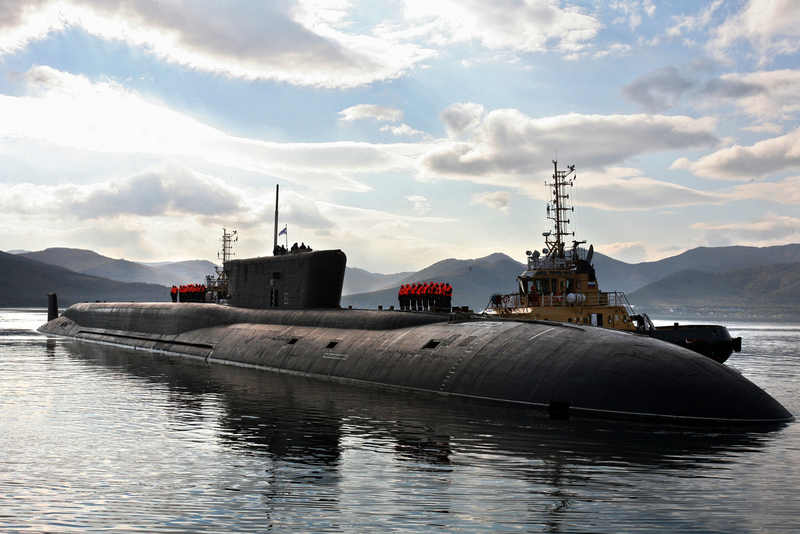 The Russian Defense Ministry’s main resources are now being invested in the modernization of submarine bases in the Far East. Awakening from its two-decade long hibernation, the Russian Pacific Fleet is getting the latest warships, mighty submarines and revamped bases, but returning to its former glory would entirely depend on the state of the Russian economy. What condition is the Russian fleet in, 25 years after the end of the USSR? The reason for opting for bastion defense rather than extended blue water operations is that unlike the 800-ship Soviet Pacific Fleet– that legendary Admiral Sergei Gorshkov built for offensive ocean warfare – the current fleet lacks the muscle to take on its numerically larger rival, the U.S. Navy. Even China’s PLAN – though technologically backward – makes up in quantity what it lacks in quality.